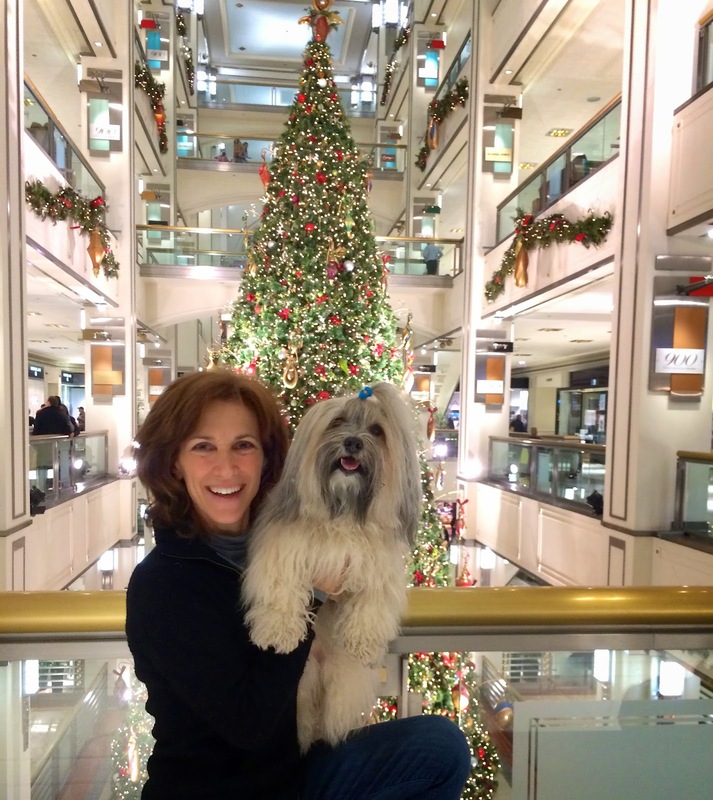 To Dog With Love: Merry Christmas From Rocco and Me! Merry Christmas From Rocco and Me! That is a wonderful photo! Merry Christmas from all of us! Gorgeous photo - hope you made this your Christmas Card or framed it! What a beautiful photo! Merry Christmas! What a fabulous photo!! Merry, Merry Christmas!!!!!!!!!!!!!!!!!!!!!! What a great photo!! Merry Christmas from all of us at Wag 'n Woof Pets! What a great photo! Happy Holidays and a here's to a fun 2015 for both you and Rocco!